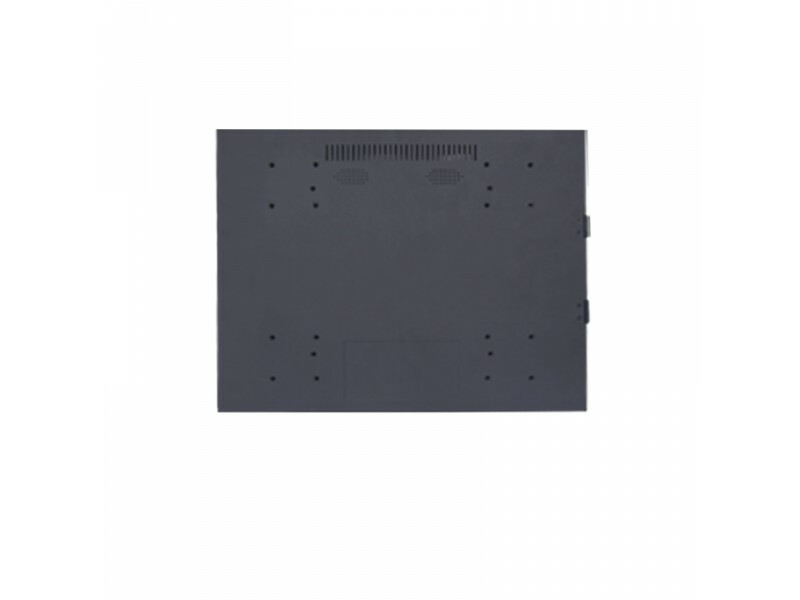 17 inch Advertising LCD ad player ADBOX-170. 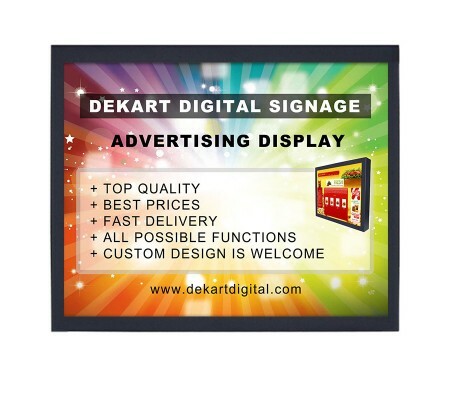 Check price for 17" digital signage display and buy displays online. 17 inch Advertising LCD ad player ADBOX-170 automatically plays the video clips and slide shows on a schedule. 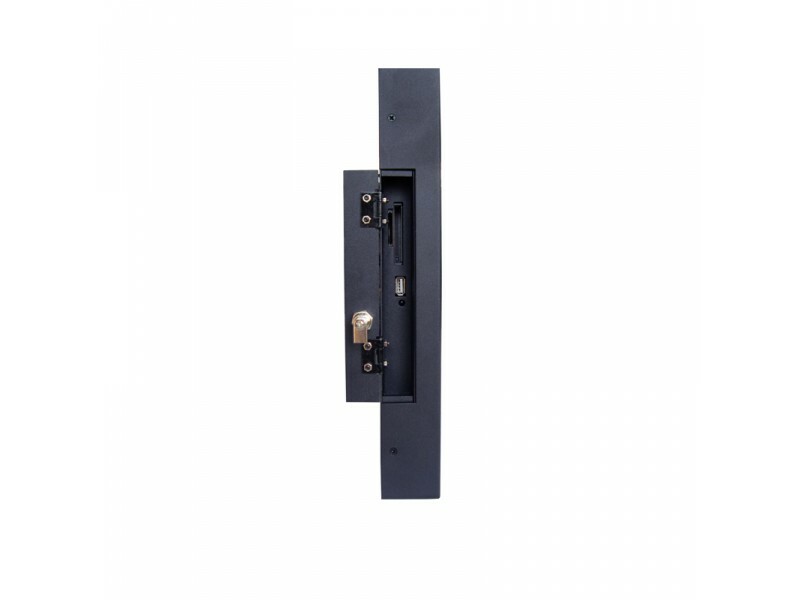 It is easily installed on a wall, desks and shelves near shopping centers and in stores. 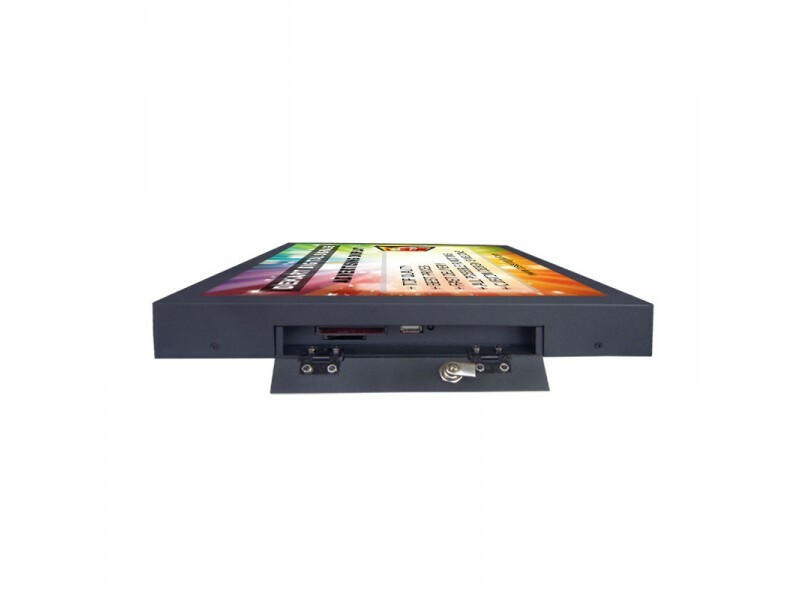 This 17 inch digital signage display is great for transport as advertising or information display for transit advertising like Route-TV, or Transport-TV. It is possible to install digital signage display in bus or railroad transport, on the ceiling and walls, indoors, on the bus, in taxis and trains. Built-in ad player provides continuous playback of videos on a circle, or slideshow photo, video and audio with different settings, including intervals of 3 s,5 s, 8 s, 15 s, 20 s, 25 s, 30 s, 40 s, 50s. 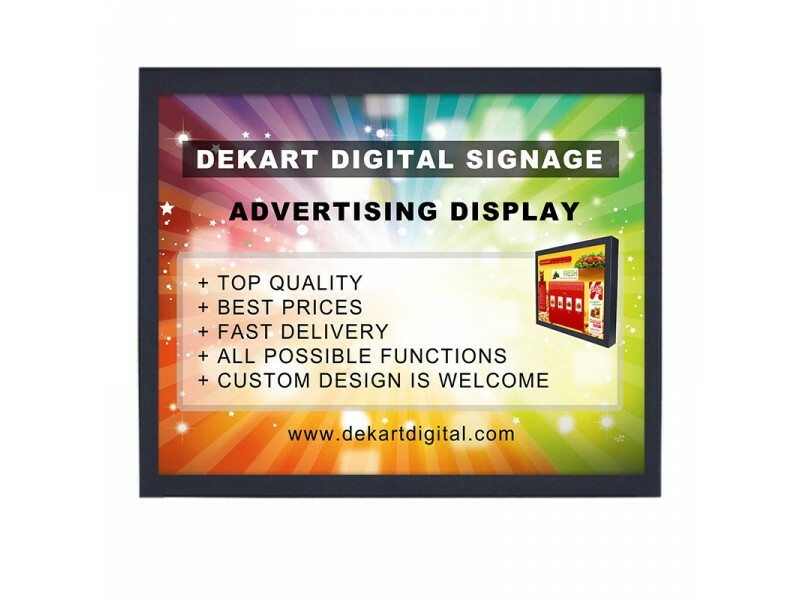 The monitor has a built-in media player for displaying advertising and informational messages. Remote control advertising is possible of you order this display with professional digital signage player with Internet management. ADBOX-170 Digital advertising monitor with high resolution display provides all the benefits of advertising with modern electronic content. Some of the features of this promotional media complex are: video playback, music, slideshow images, adjustable transition effects and built-in calendar. High resolution 1024x768 screen provides a stable display for media advertising, which will play on a loop for continuous playback of TV advertising during the working day, or even around the clock 24/7/365. Digital signage commercial LCD display with player has universal mount with several mounting options including horizontally on the countertop, and on the wall. 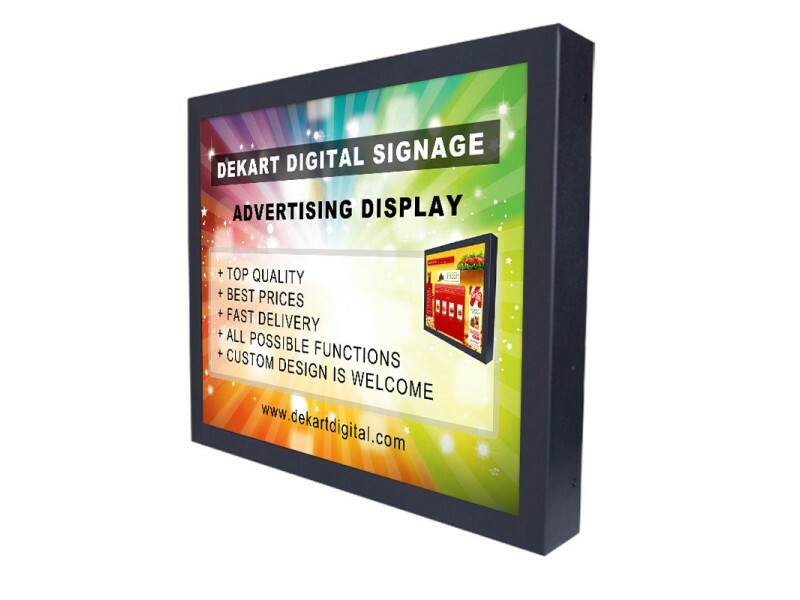 When installed vertically, it can be used as a promotional poster or an interactive display whiteboard. Buy professional ad monitor ADBOX-170 and start earn extra income today!